A portfolio of five new products including reactive power units, battery storage inverters and harmonic filters has been launched, all of which have been tailored to suit the needs of evolving grids with distributed energy resources at their heart. The company pointed towards an evolution of both supply and demand in electricity grids world wide. As decentralised, renewable power sources like solar and wind grow, so too does demand from the likes of electrified transport and significant data centres. This transformation is proving a challenge for grid operators tasked with maintaining grid stability and power quality, an issue further complicated by legacy equipment based on “passive technologies” capable of providing only a fixed amount of compensation. ABB’s new technology suite claims to lift these constraints by adopting more agile and “active” technologies based on power electronics. These are capable of providing more accurate compensation for power quality problems caused by fluctuating supply and demand. 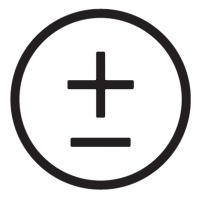 PCoptiM, a solution which professes to control and monitor power quality parameters. 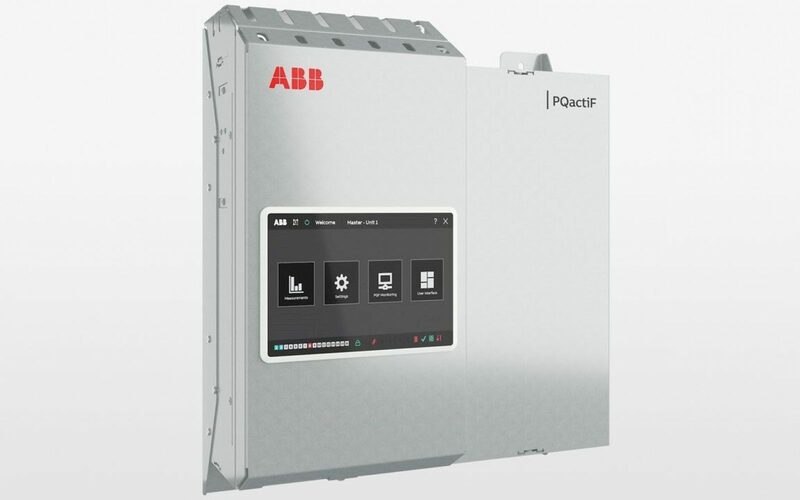 The solutions suite can also interact with ABB Ability, which is the OEM’s cross-industry digital platform that allows devices to connect to a cloud system to provide enhanced data sight.